We fuse personalised print with data & technology enabling you to communicate better with your customers. Ultimately helping you to build stronger relationships. We aim to change the way companies communicate with their customers so they can build long-lasting, loyal relationships and be more successful. 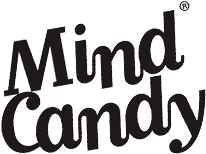 We do this using a smart mix of personalisation techniques and technology to create engaging printed communications and products. We give you the means to send personalised and relevant communications to your customers. Accurate data-driven personalisation to your customers demonstrates a level of knowledge, while effective message personalisation demonstrates a level of care. Ultimately helping you build better relationships with your customers. 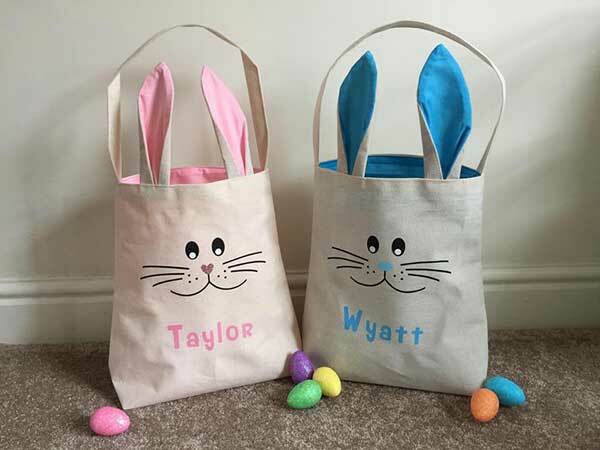 We also specialise in the 'print on demand' of personalised products and promotions. Using automated systems and API's, we produce personalised products in as little as 2 hours from order. 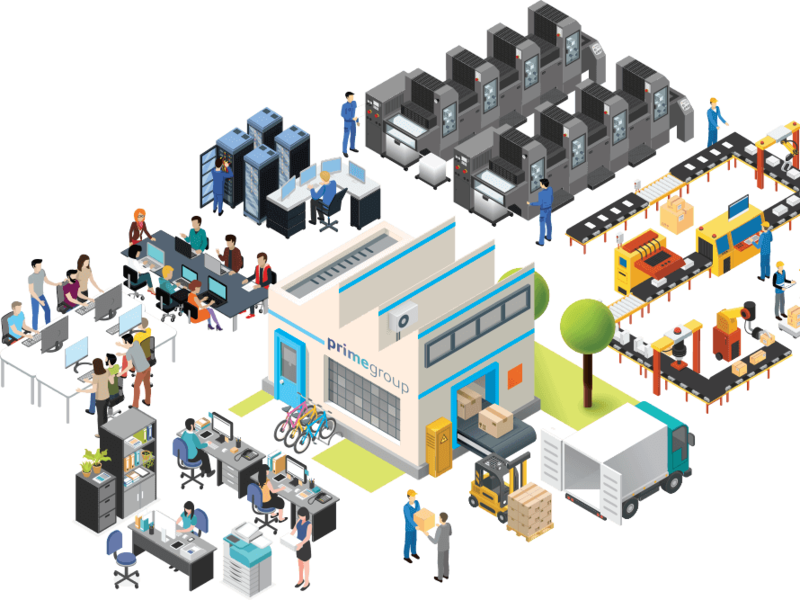 Lean-manufacturing and 24/7 real-time order tracking ensure processes are visible, service and quality are guaranteed and, most critically, customers’ expectations are exceeded. Nifty tech allows pet lovers to create impossibly cute caricatures of their beloved companions. 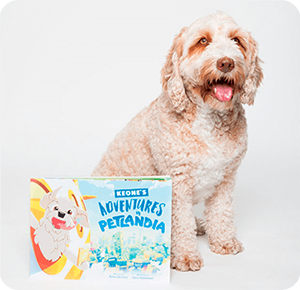 ‘Petlandiafied’ pets can then go on a heartwarming adventure in a beautifully illustrated personalised storybook. We take pride in delivering personalisation and engaging experiences for clients all over the world. 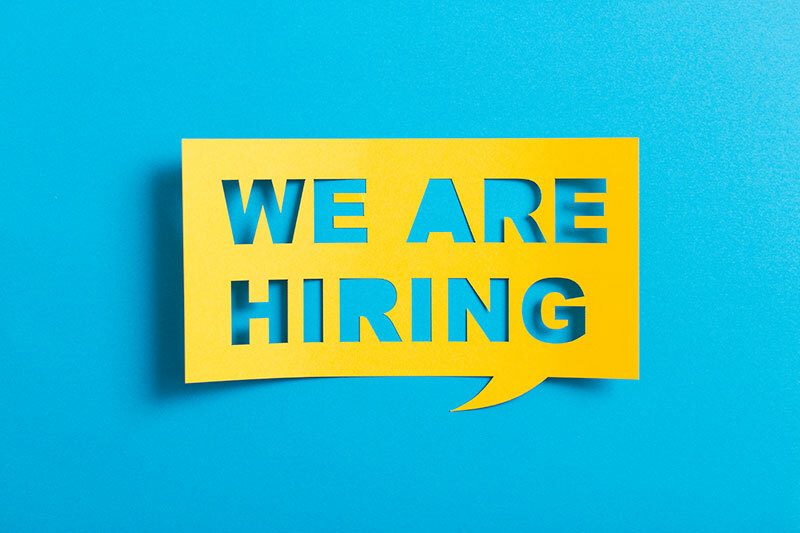 Are you an experienced Print Finisher? “There is nothing better than a friend, unless it is a friend with chocolate”, or so the saying goes. At this time of year chocolate, in the shape of lambs, chicks, bunnies and of course eggs, is everywhere. Borne not just by friends, but family and even (if you’re very lucky!) colleagues too. But what do you do if you’re looking for an Easter gift that’s a little different, a little more special, or just less calorific? The major fashion shows of the year - New York, London, Milan and Paris - are over. Those four weeks when the great and the good from the world of couture come together to out-design (and out-weird) each other. In fashion it makes sense to keep changing, the designers need to fuel our desire to stay current and “on fleek”. As marketers we’ve grown used to changing trends too, some classic others more avant-garde! This is our verdict on CMO’s 2019 predictions.